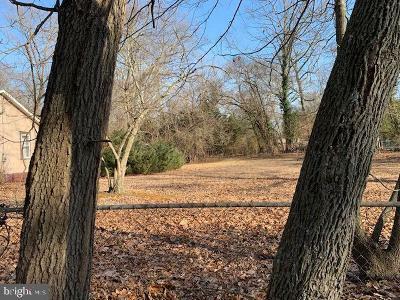 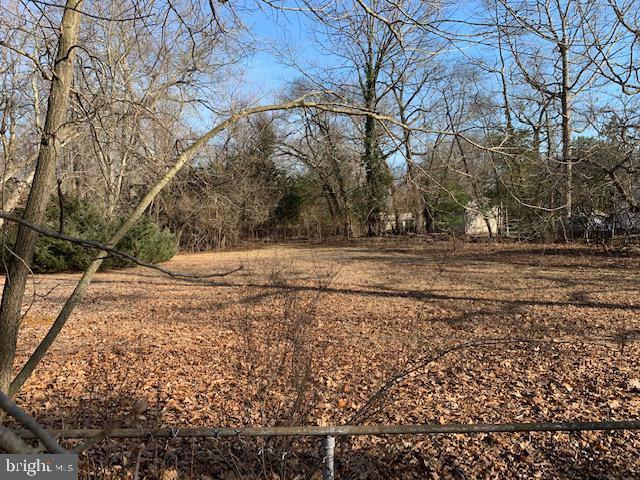 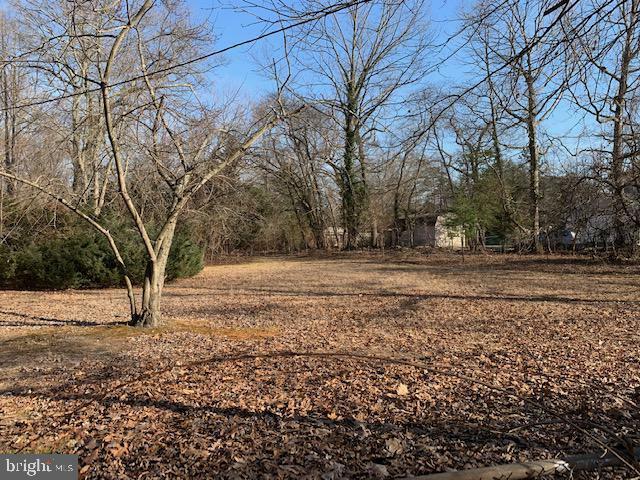 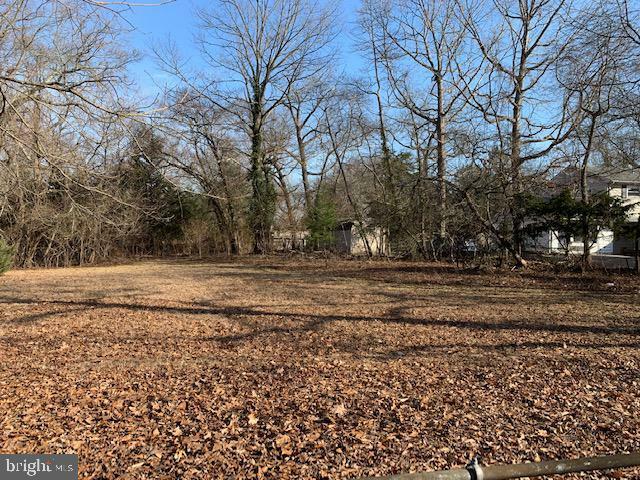 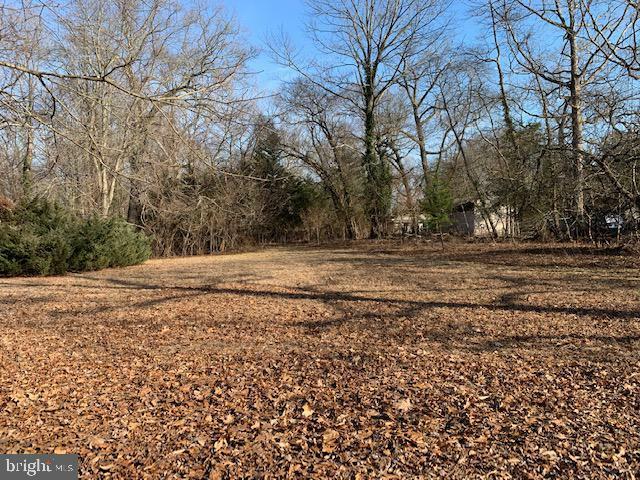 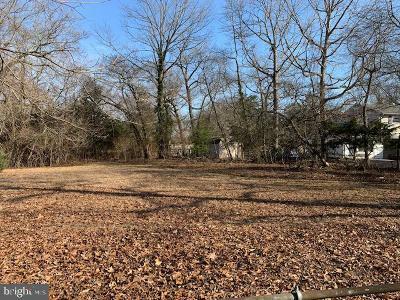 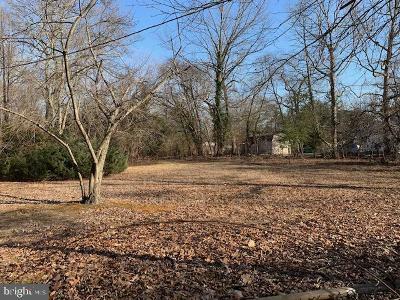 If you are looking to build a home look no further than this lovely lot on Fulton Avenue in Clementon. 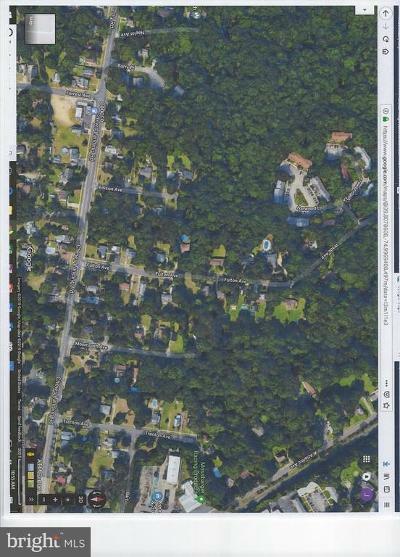 Situated in a quiet, cozy neighborhood. 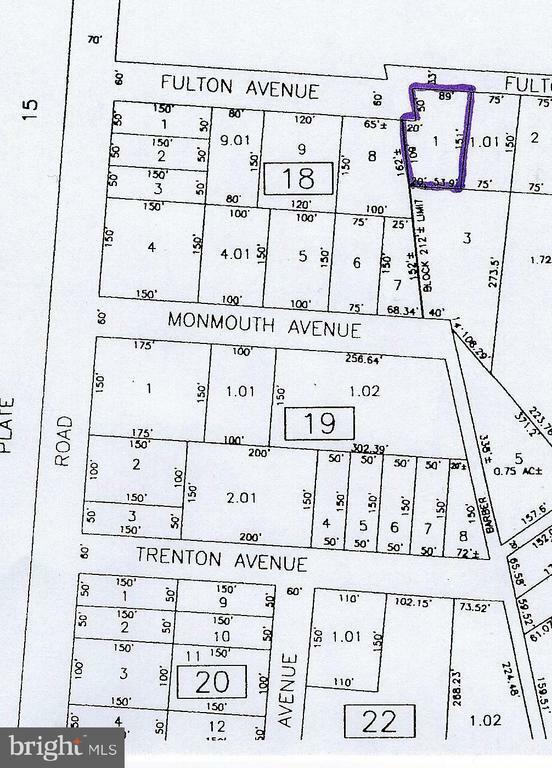 Owner has already obtained a variance.